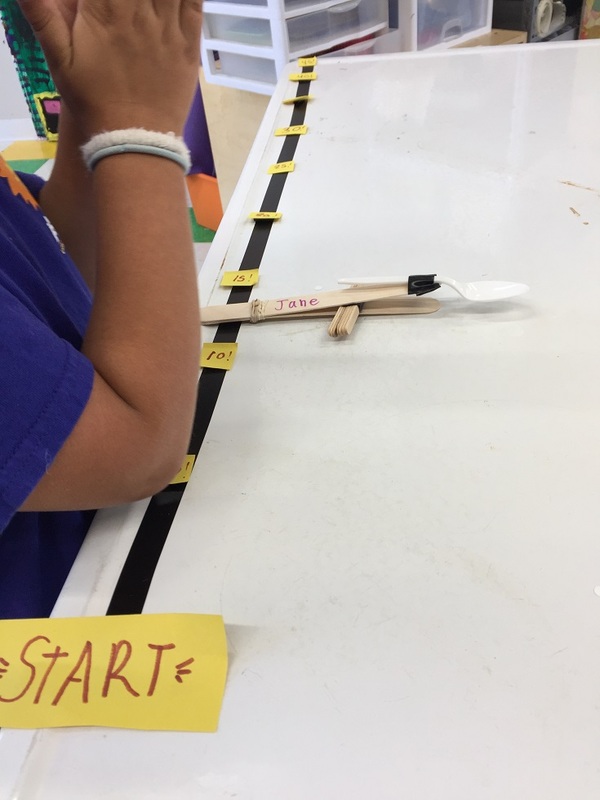 Imagination and science came together at camp, as we made catapults, hovercraft, interstellar terrain and more! 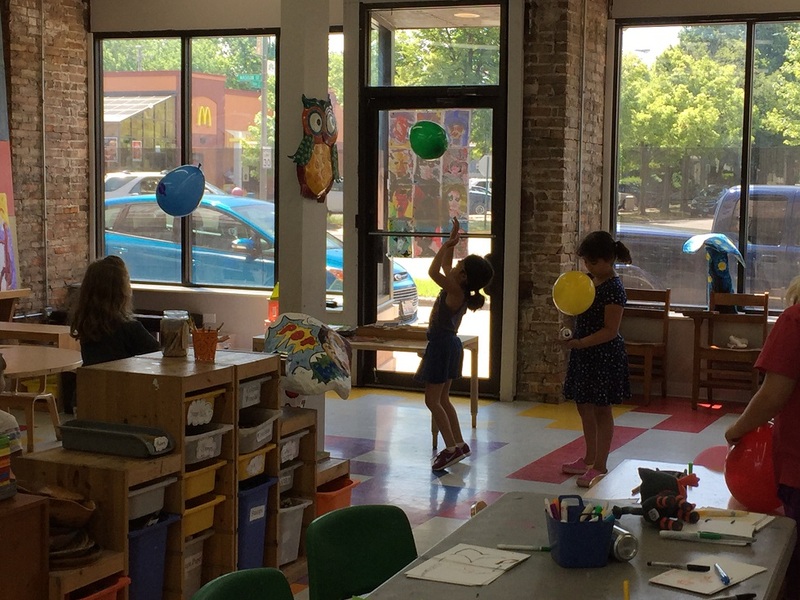 We found that a lot of our projects involved how objects move through the air, in the form of catapults, paper airplanes and balloon-powered craft. 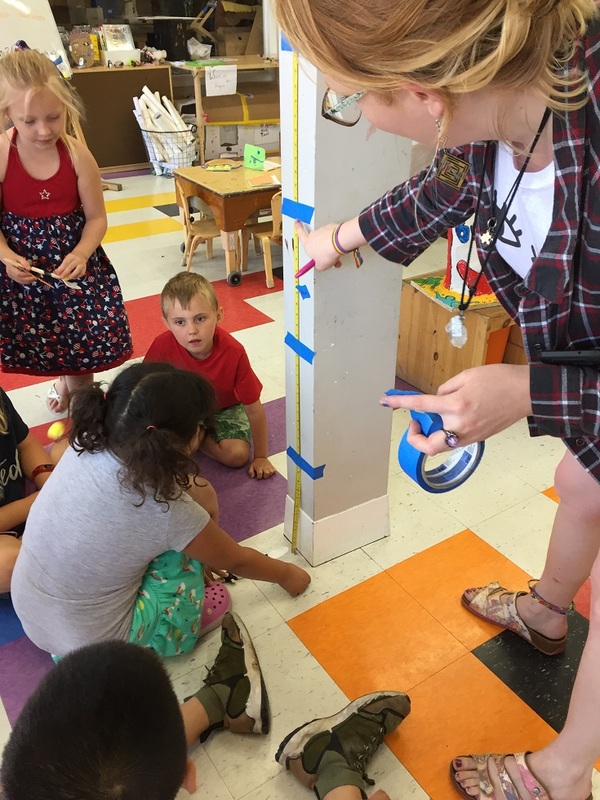 Campers also experimented mixing materials to see how they work together, creating textured paintings and slime!